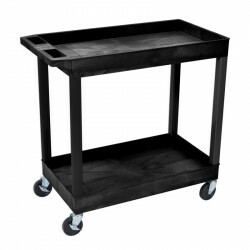 The Offex Heavy Duty Utility Cart has 33% more capacity than the standard 18" x 24" utility cart, making it perfect for building projects, auto repair, or organizing tools in your garage or shop! With a 400 lbs weight capacity (500 lbs with heavy-duty casters), load the 2 shelves with confidence. Shelves feature 2.5" high sides to keep items just where you need them. 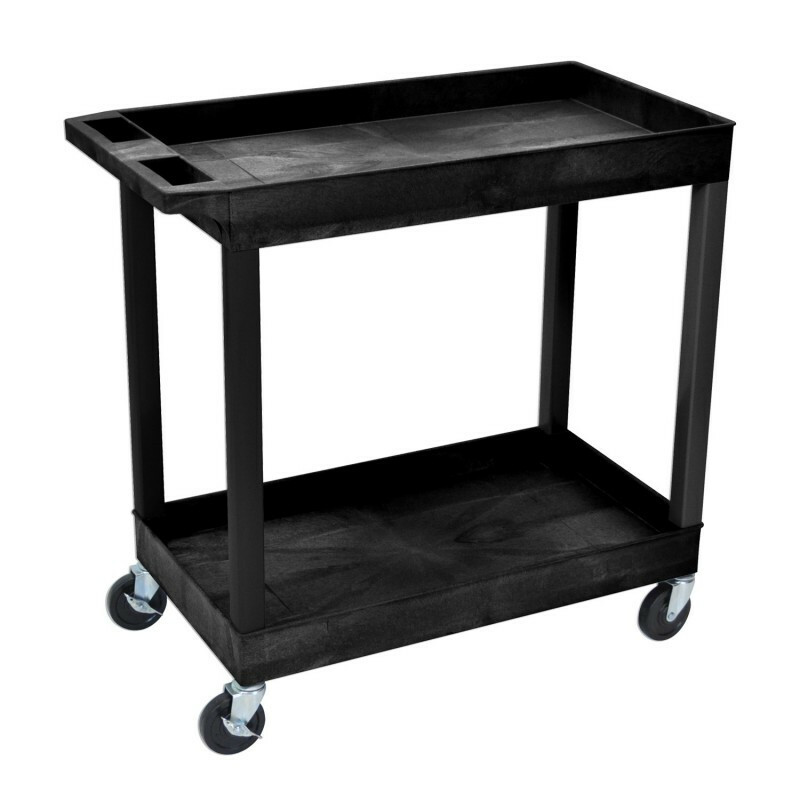 High-density polyethylene construction means cart won't rust, chip, scratch or stain; cleans easily, and never needs painting! 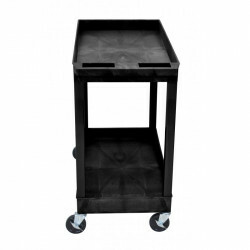 Maneuverable on 4" casters; option to purchase 5" heavy-duty casters. Proudly made in the USA. 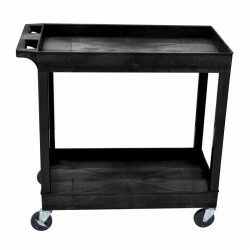 Whether in a garage, shop, warehouse or office setting, the Offex Heavy Duty Utility Cart is indispensable!